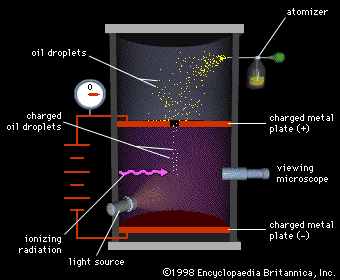 The input contains an integer n (1 ≤ n ≤ 100), the number of oil droplets. This is followed by n real numbers on a single line; these represent the charge measured on each droplet. The output should be a single number, the maximum possible elementary charge, correct to 4 decimal places. Assume that each charge is no larger than 2 million.